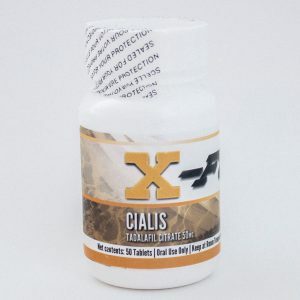 1 mg per tablet, 50 tablets per bottle. Arimidex is an Aromatase Inhibitor. 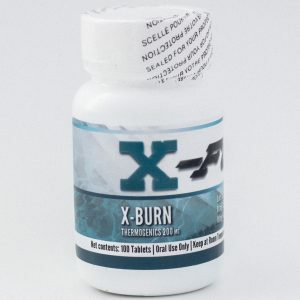 It works by blocking the aromatase enzyme, preventing the production of estrogen. Dosages: 0.5mg everyday and adjust as needed. 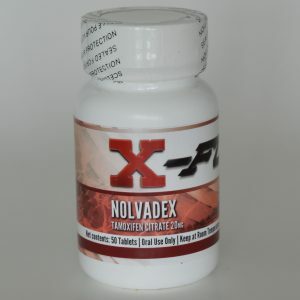 Arimidex is an anti-estrogen and is not a steroid. Many androgenic steroids convert to estrogen when they are administered into the body. This drug inhibits the enzyme aromatase, which converts androgens into estrogens. 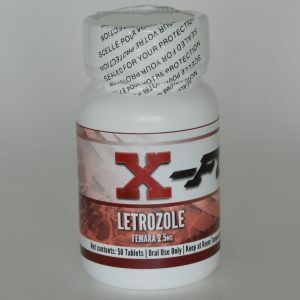 By preventing the actions of aromatase it also prevents the estrogenic side effects anabolic steroids such as gynecomastia, water retention and female-like patterns of fat deposit. 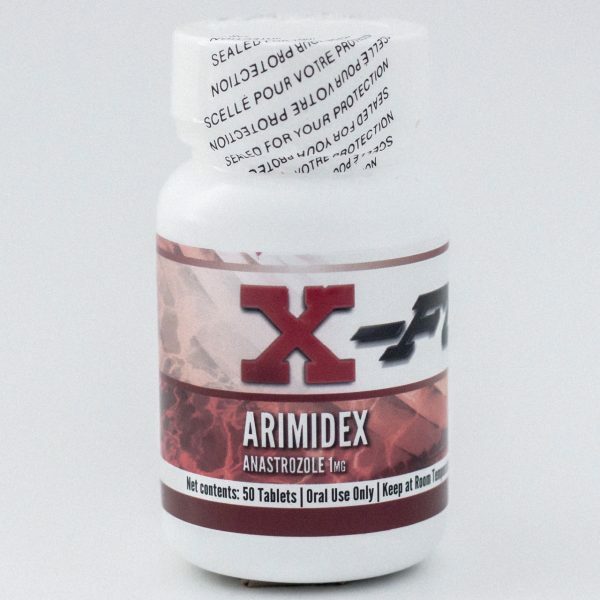 Arimidex is perfect for those sensitive to estrogenic side effects.